The lineup has been finalized for Mountain Stage’s 35th Anniversary show in Charleston, W.Va., Sunday December 2. 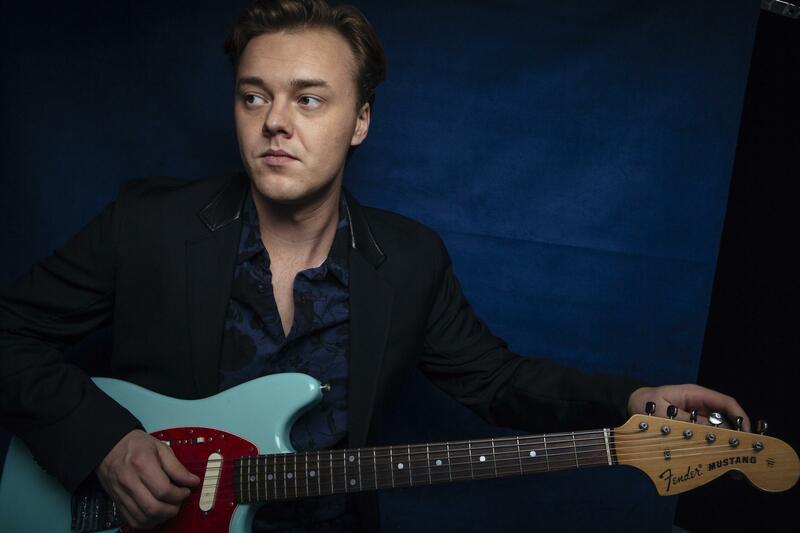 Host Larry Groce will welcome back Oklahoma native Parker Millsap, who wowed audiences with his 2016 appearance on Mountain Stage. Millsap will return Dec. 2 for a solo set featuring songs from his acclaimed CD Other Arrangements, released in May. He’s had a string of highlights in recent years including his network television debut on CONAN, a performance with Elton John at the Apple Music Festival in London, an Austin City Limits taping and an Americana Music Association nomination for Album of the Year. He has also received praise from The New York Times, The Boston Globe, LA Times, Austin Chronicle and Rolling Stone to name a few. 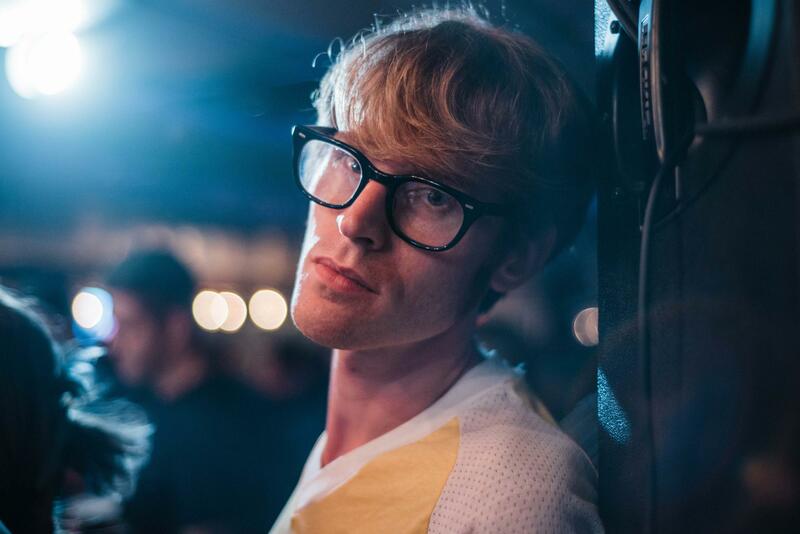 William Matheny and his band will return to Mountain Stage on Dec. 2. Rounding out the lineup is West Virginia’s own rock-n-roller William Matheny and his band. Rolling Stone Country just named Matheny one of "10 New Country Artists You Need to Know" in October 2018, praising his "melodic, garage-influenced twang." In addition to countless miles on the road in 2018, Matheny released Moon Over Kenova, an EP of live tracks and rarities that also includes tracks from his 2016 Mountain Stage performance, and a new single, “Flashes and Cables/Christian Name,” both on Misra records. His 2017 full-length record Strange Constellations won praise across the board and includes, “Living Half to Death,” a favorite in the Mountain Stage office. 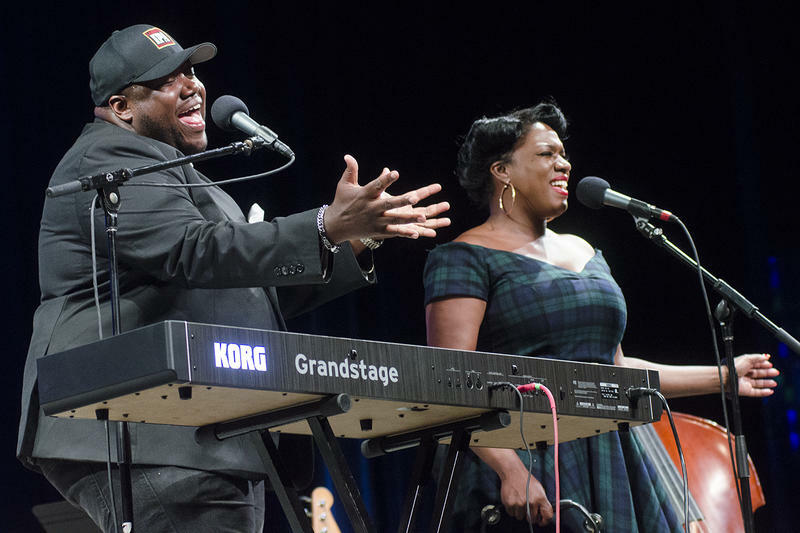 Watch a live version on our VuHaus Channel. 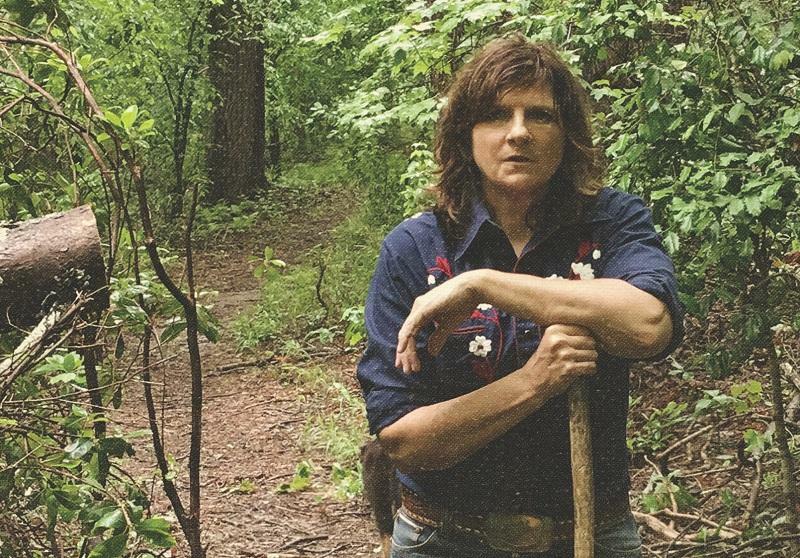 Amy Ray returns to Mountain Stage Dec. 2 with songs from her new record "Holler." Already scheduled to appear for the 35th Anniversary celebration are Indigo Girls’ Amy Ray, who has a new country album called Holler, reunited alt-rockers Crash Test Dummies, and venerable songwriter and playwright Anais Mitchell. Tickets are available online, at Taylor Books in downtown Charleston and by phone at 877.987.6487. This episode will be scheduled for distribution by NPR Music in March 2019. Stay tuned to Mountain Stage on social media as we’ll be announcing our first two live shows of 2019, our 36th season, this Friday. Mountain Stage broadcast its first regularly scheduled episode on Dec. 11, 1983. Host Larry Groce and West Virginia Public Broadcasting will celebrate the program's 35 years on public radio with episode #935 on Sunday, December 2 at the Culture Center Theater in Charleston, W.Va. Ticket info is available here. 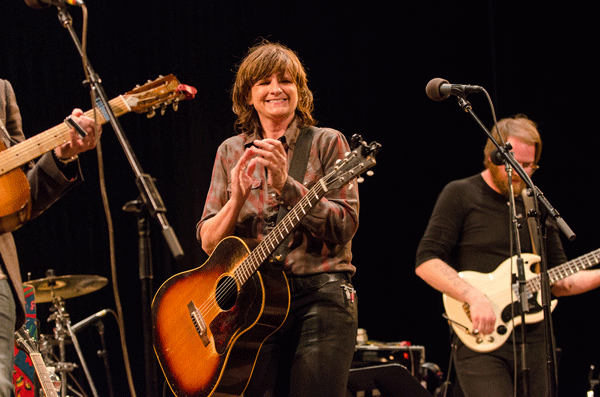 Indigo Girl Amy Ray appears on this week's broadcast of Mountain Stage, with songs from her latest solo release.